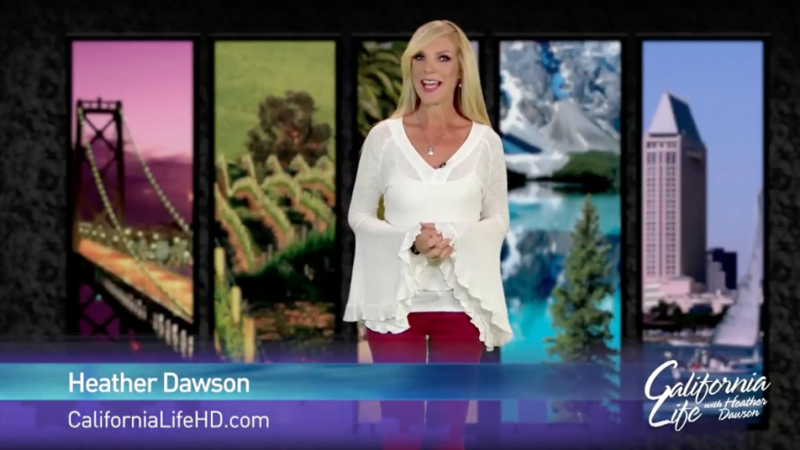 Travel to Puerto Vallarta, Taste Savory Fromagerie Sophie Cheeses and More – This Week on California Life! Airing this week on California Life with Heather Dawson – we’ll introduce you to a California couple that turned their love for cheese and each other into a delicious career with Fromagerie Sophie – a quaint European inspired cheese shop in downtown San Luis Obispo. 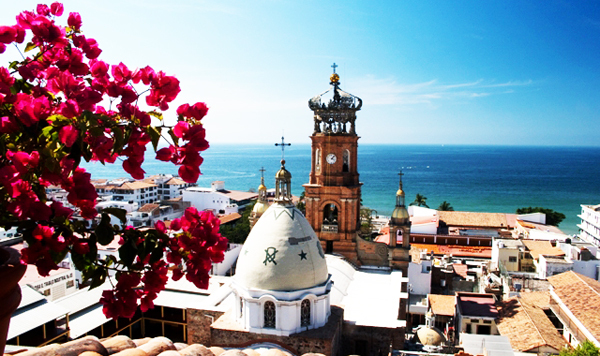 Then, we’re celebrating the 100th year of Puerto Vallarta and we even take a peak into Super Model Cindy Crawford’s closet. Plus, they were known for working 9 to 5 and now Lily Tomlin and Jane Fonda are fighting to help the working class by increasing minimum wage. And the new iPhone is all the buzz but what do you do with your old, reliable smart phone or device? We get some tips from Digital Lifestyle Expert Mario Armstrong. And with daylight savings, it’s time do maintenance around the home and think about safety too. We turned to The Home and Lifestyle Expert, Laura Dellutri for tips. Then you get the chance to nominate your favorite small town to win half a million dollars investment into small businesses! It’s airing nationwide this week on California Life with Heather Dawson. Be sure to watch the full segment below and follow us on Twitter, Facebook and Instagram.